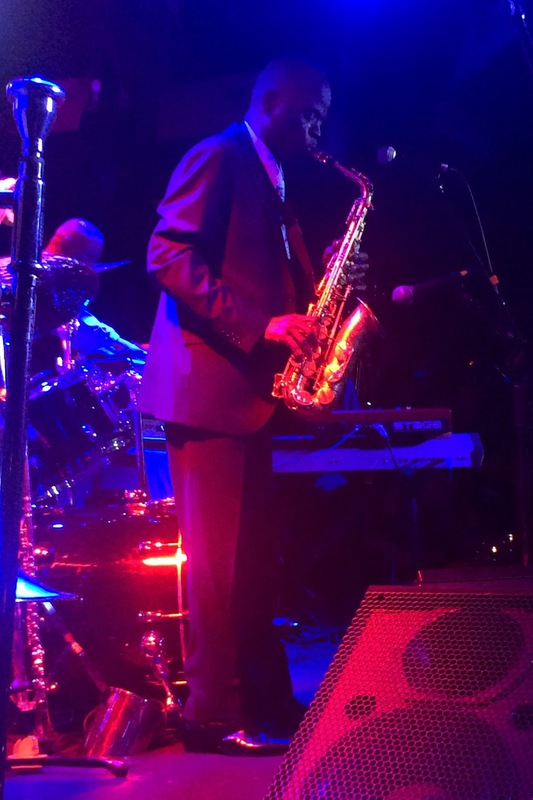 This past week I was able to travel to New York to attend Jazz Connect and Winter Jazzfest, and visit many jazz clubs. I wanted to share some of the great memories, along with some music from my time there. 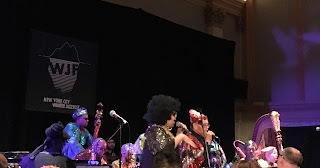 The main reason for my trip to New York was to attend Jazz Connect, which is a two-day conference for jazz musicians, presenters, promoters, booking agents and more to come together. At the conference I attended different panel sessions with topics such as New Challenges to Impact Social Media, Jazz on Screen, the Youth Movement, What's Your Marketing Plan?, Licensing Music for Film and Television, among others. The keynote presentation of the conference was by vocalist Dee Dee Bridgewater, who talked about how her journey to success came with many obstacles. It was eye-opening to hear how Dee Dee conquered any limitation set forth, from bad record deals to getting told 'no' many times in her life. While speaking of gratitude, Dee Dee urged, "No matter what you do you're going on the shoulders of somebody else." 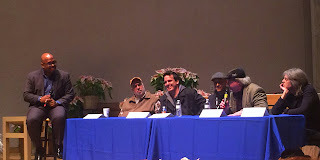 The conference also included a screening of the recent documentary, "Jaco," about the life of bassist Jaco Pastorius. 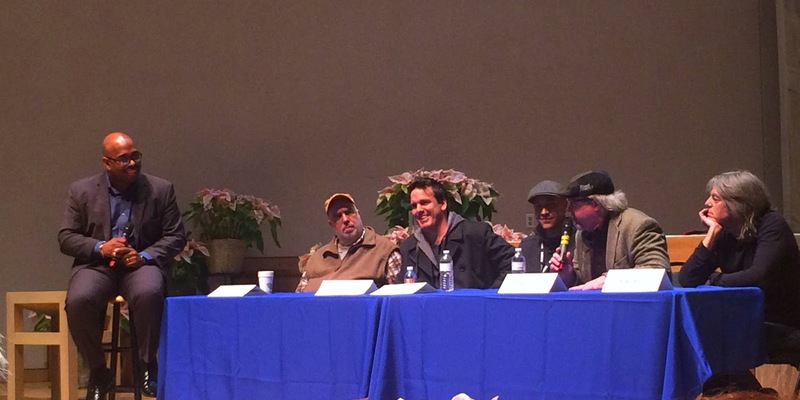 The screening was augmented by a panel discussion including Christian McBride, Randy Brecker, John Pastorius, Paul Marchand, Bill Milkowski and Mike Stern. Hearing Jaco's friends and his son speak about him allowed me to see the humanity behind Jaco's legend. Jaco pioneered the bass as a melody instrument, and was able to play in front of a band like a horn. 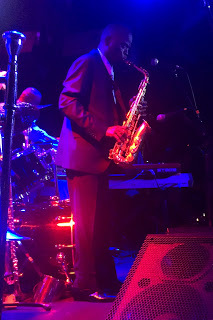 In addition to the conference, I was able to visit New York jazz clubs including Birdland, Blue Note and Jazz Standard to see Maceo Parker, Joshua Redman's 'Still Dreaming', Oran Etkin and David Ostwald's Louis Armstrong Eternity Band. 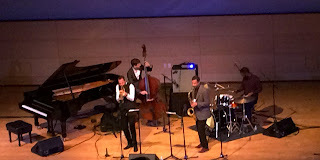 The multitude and diversity of venues to hear live jazz in New York City amazed me. 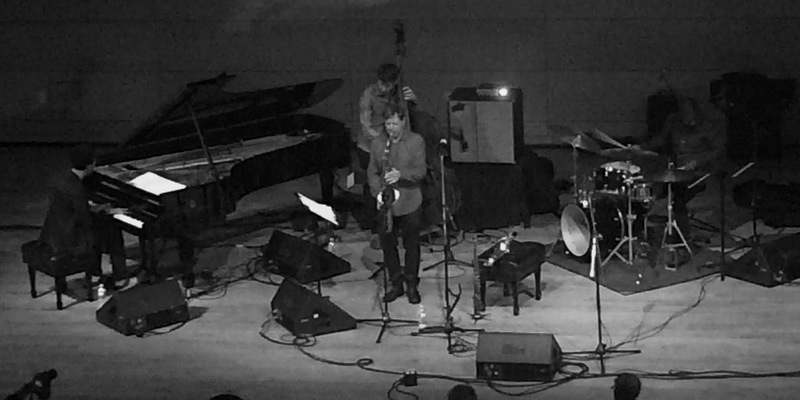 Joshua Redman's 'Still Dreaming' band is based on the music of his father, Dewey Redman, and his group with Don Cherry, Charlie Haden and Ed Blackwell. Joshua's group was telepathic, and brought to the music of Dewey Redman and Ornette Coleman to life in a joyful, melodic way. Each year Jazz Connect coincides with the annual Winter Jazzfest. This festival presents jazz stars along with up and comers across several New York City clubs. With one ticket you can travel across the city to see your favorite acts at the New School, Le Poisson Rouge, Subculture and Judson Church, among other venues. This revolutionary concept draws packed crowds to each venue. 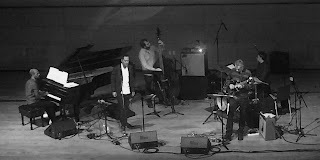 The founder and co-producer of the Winter Jazzfest, Brice Rosenbloom, received the Bruce Lundvall Visionary Award at Jazz Connect. It was amazing to hear how his college passion for booking and presenting music evolved to working for SF Jazz and Jazz at Lincoln Center, to eventually starting the Boom Collective, Winter Jazzfest and being a music director at Le Poisson Rouge. His breadth of knowledge and commitment to presenting live jazz inspired me to bring this kind of passion back to Boston. 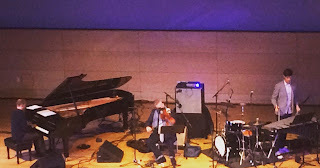 I spent most of my time at Winter Jazzfest at the ECM stage, seeing acts such as the Mark Turner Quartet; Craig Taborn solo; Avishai Cohen Quartet; Ches Smith, Craig Taborn, Mat Maneri; Theo Bleckmann Elegy; and the Chris Potter Quartet. ECM, or 'Edition of Contemporary Music,' is a record label dedicated to presenting the best in creative, improvised music. 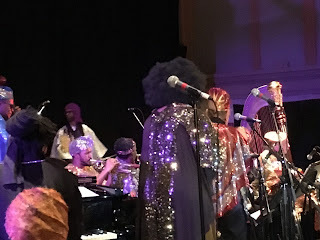 In addition, I went to Judson Memorial Church to see Cory Henry as well as the Sun Ra Arkestra directed by Marshall Allen. At 91 years old, alto saxophonist Marshall Allen led the band into the cosmos, evoking the freedom and wonder of Sun Ra when he first started the orchestra around 60 years ago. What amazed me about Winter Jazzfest was how each generation came together as an audience. I saw elders rubbing shoulders with college kids - a vast difference in the typical jazz audience, which often consists of older adults. However, Winter Jazzfest exploded with youth, as well as the young at heart. From learning about music marketing, to hearing inspired stories, to seeing the pictures on the walls of each jazz club, to experiencing the energy of live music - I am so grateful for my all-encompassing trip, and the chance to learn so much about the music I play. And because of this trip my love and hope for jazz is revived as I begin 2016. Please subscribe to Kind of Pink and Purple by email (top right of the page) and follow on other social media: Twitter, Tumblr, Instagram, Google Plus, Pinterest. Also, please visit my jazz poetry blog, Without a Poem.